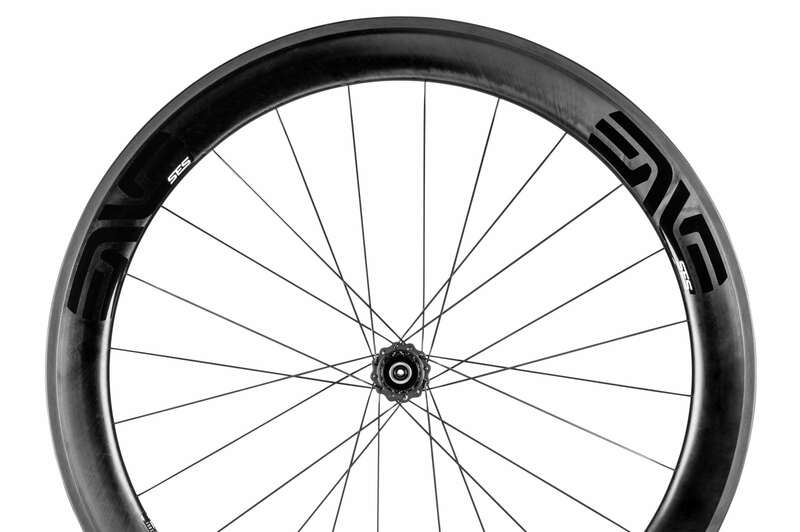 "The ENVEs are also some of the best all-rounders we’ve ridden; they’re light, stable, and plenty fast when you ask them to be. 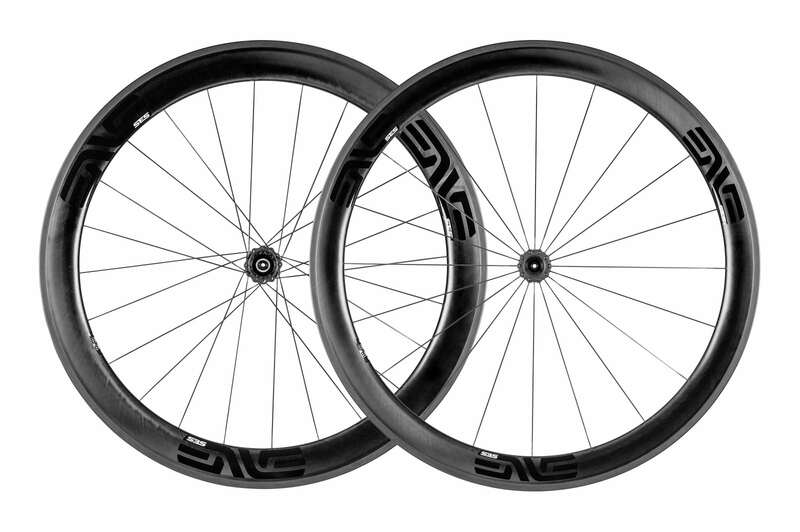 If we had to own just one wheelset for the rest of our life, these could be it"
This wheelset, which uses ENVE’s proprietary textured braking surface, is for road cyclists and triathletes looking to minimize the tradeoff between aerodynamics, lightweight, and stability. Please insert current wording on 4.5s on our website. 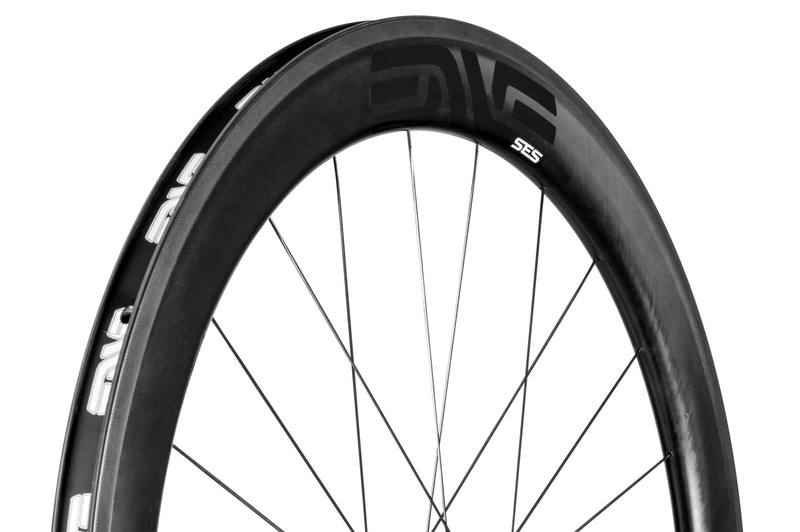 We build our wheels to order on DT240 and Chris King hubs. A disc brake version is available. Please enquire below if you would like a quote and details of availability.